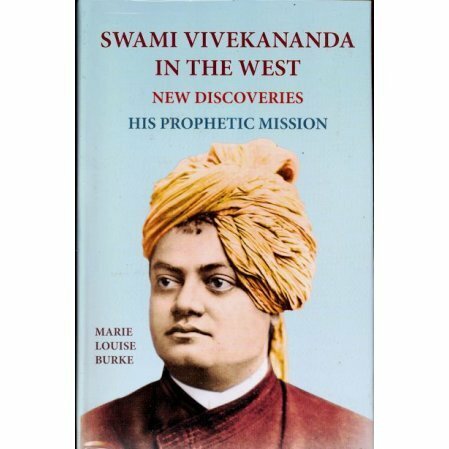 An all inclusive and fascinating account of the time Vivekananda spent touring America. About $10 off if you buy the whole set at once. I had bought these 6 volumes about 20 years back but just completed reading all the volumes. In these books swamiji comes out in real power and best of his heroic qualities. My life would have been futile if I had not read these books at my age of 64. I recommend these books to all admirers of Swamiji and enrich their lives.